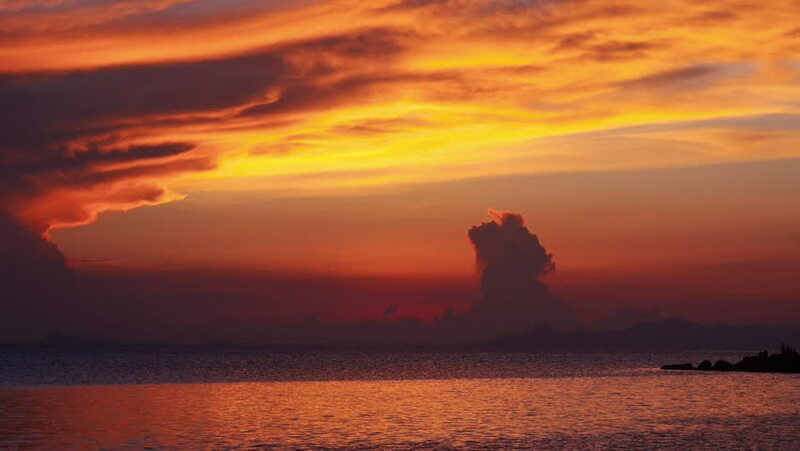 hd00:14Sunset over the ocean in Caribbean Island Grenada. 4k00:13Bao Loc, Vietnam - November 13, 2018: Sunset view with the Nam Phuong lake in Bao Loc, Vietnam. Bao Loc is a city of Lam Dong Province in the Central Highlands region of Vietnam. 4k00:12A fiery, calm sunrise video from Dumaguete City shores. Presented in real time and shot in 4K (Ultra HD) resolution.